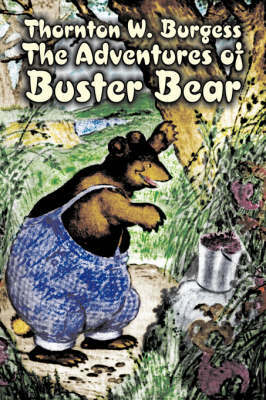 Buster Bear is new to the Green Forest and because he is so big (and his appetite is also so big), he's having some trouble making new friends. But there are always interesting stories about meeting the new folks in the neighbourhood. Is a nice fat trout a good present for a new friend? 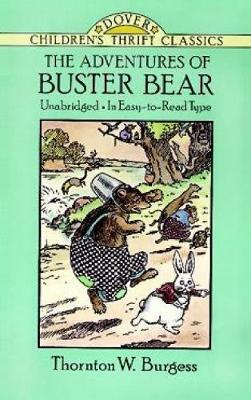 Can someone as big as Buster be afraid of Farmer Brown's boy? How can a little tin pail cause any trouble? 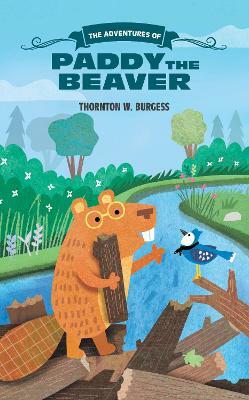 Children have laughed at the antics and adventures of the residents of the Green Meadows for five generations. And while laughing they're learning something about the natural world, and maybe something about themselves. 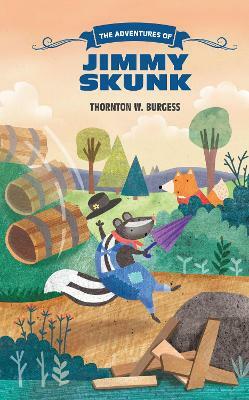 A dedicated naturalist, Burgess imbues his stories with the good humour, imagination, and fun animal antics that all children will enjoy reading during story time. These essential childhood classic stories also feature the original black-and-white illustrations by Harrison Cady, lending this edition a vintage feel. 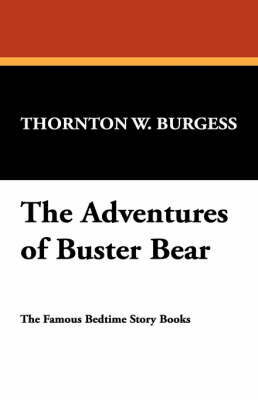 Buy The Adventures of Buster Bear by Thornton W. Burgess from Australia's Online Independent Bookstore, Boomerang Books. 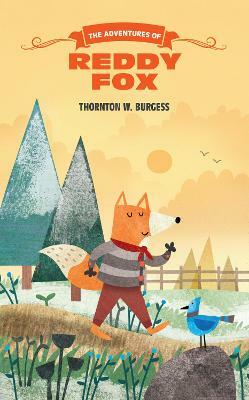 Thornton Waldo Burgess, a devoted naturalist and conservationist, knew that instilling a love of the natural world in young people was one of the best ways to inspire conservation in adults. His writings spanned over fifty years, more than 170 books and 15,000 articles, and inspired several generations. 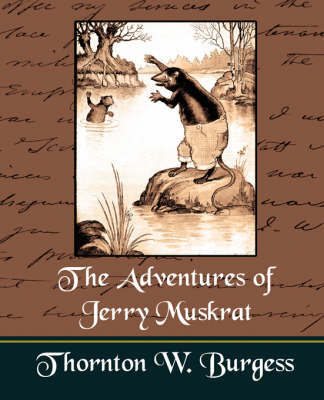 Many of Burgess' observations of nature were featured in his stories, and his many characters, including Peter Rabbit, Jimmy Skunk, Sammy Jay, Bobby Raccoon, Joe Otter, Grandfather Frog, and many others, displayed both animal and human traits that were very recognizable to readers.